Hot tubs are unique, as they are one of the few consumer products that (mostly) run outside, 24 hours a day, 7 days a week, 365 days a year, all the while being subjected to both the hottest and coldest environments. This is why ensuring that your hot tub is of the highest quality and that regular maintenance is performed is so important to the longevity of your investment. Hot tubs create beautiful moments with your family and friends, provide unmatched relaxation, and a host of additional health benefits. They can be easily monitored and maintained, but if you aren't sure what’s going on with your hot tub, give us a call to book our service technician. We offer hot tub repairs in Edmonton and the surrounding areas. Caring for your hot tub with simple, regular maintenance is the very best thing you can do to keep your spa running flawlessly. 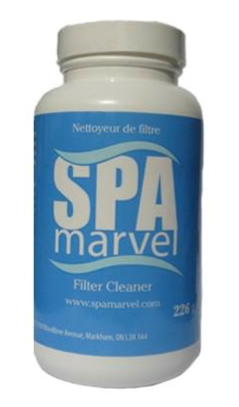 Improper water care (water chemistry) is by far the largest contributor to premature spa issues. In a chemically unbalanced environment, plastic and rubber components such as pump O-rings and jets will be impacted negatively. This can lead to a host of problems that can be time-consuming to repair. 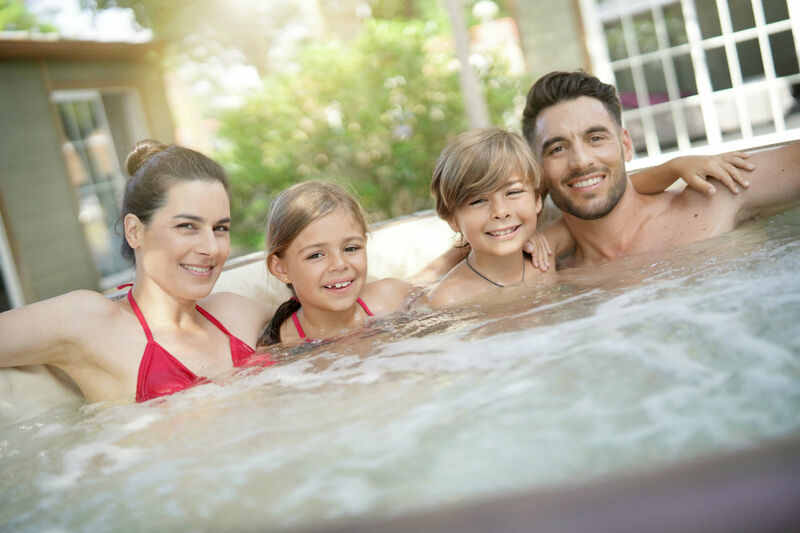 This is true for all hot tubs; if you are an owner of any brand of hot tub, you will want to maintain your hot tub in order to keep the components in great shape. Bought a hot tub from a company that doesn't have a service technician? Here at Koko Beach Hot Tubs we have extensive experience with spa service. Experiencing technical difficulties? Leave the job to us and save yourself a headache. Get our experienced and trained service technician to come to your location for hot tub repairs in Edmonton. This includes repairs and maintenance for every make and model of hot tub. Book a service call today! Hot tub motor problems? Rebuild your pump or motor at a competitive price! On almost all spa models! We repair and rebuild pumps right here at out shop in our onsite repair facility. 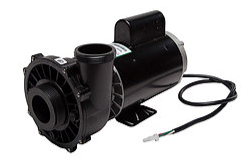 If your motor can’t be rebuilt, we also carry NEW pumps with a good price point! 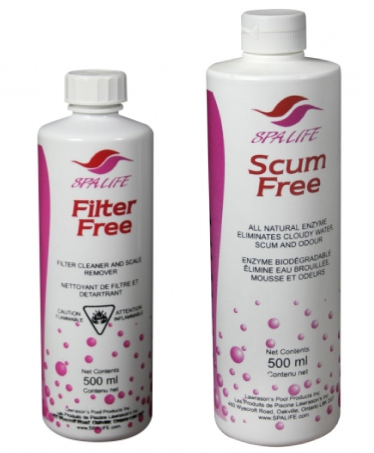 Simply tired of soaking in a "chemical soup"
Need a replacement filter? Don't have a Coast Spa? No problem! 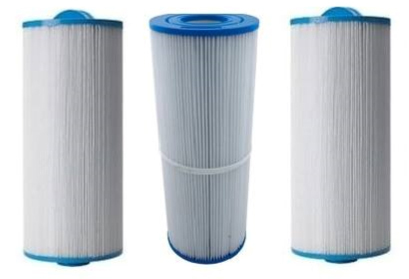 We carry most filters in store. 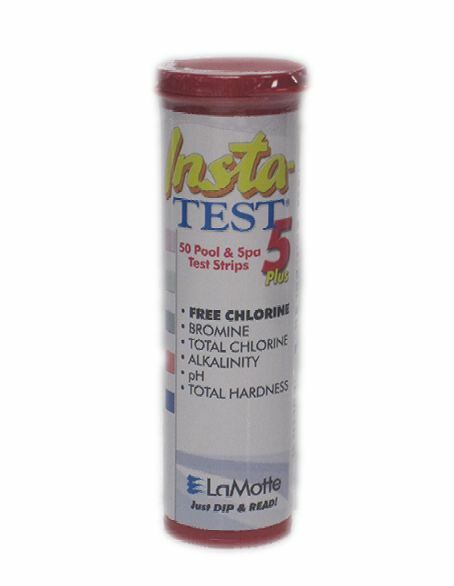 The Insta-TEST® 5 Way Strips measure free chlorine/bromine, total chlorine, total alkalinity, pH and total hardness. This test strip is a dip and read strip with instant results. Each bottle includes 50 test strips packaged in a waterproof pop-top bottle. Product available in store. 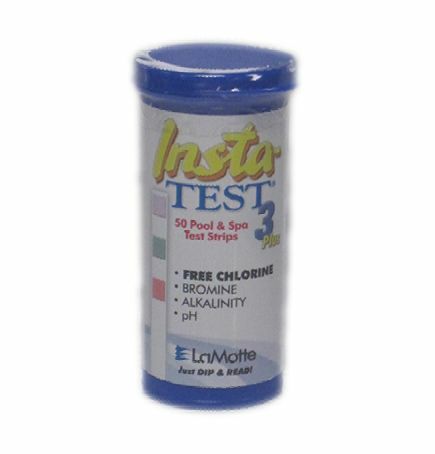 The Insta-TEST® 3 Way Strips measure free chlorine/bromine, total alkalinity and pH. Product available in store. You will enjoy these unique blends of high quality, long lasting aromatherapy products that bring the luxury of the day spa experience home. 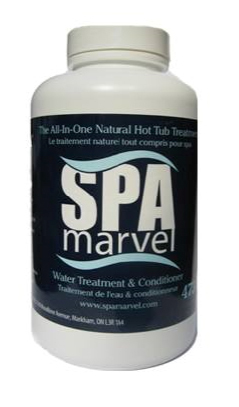 Turn your hot tub into a health spa and replenish your body with essential vitamins and magnesium sulphate that have been washed out by stress. Alleviate nagging ailments while treating yourself to soothing aromatherapy. 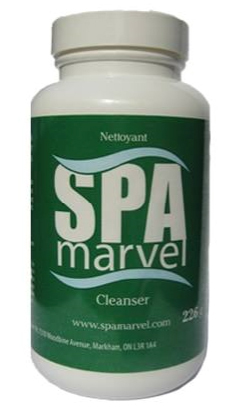 We have this product available at our store. 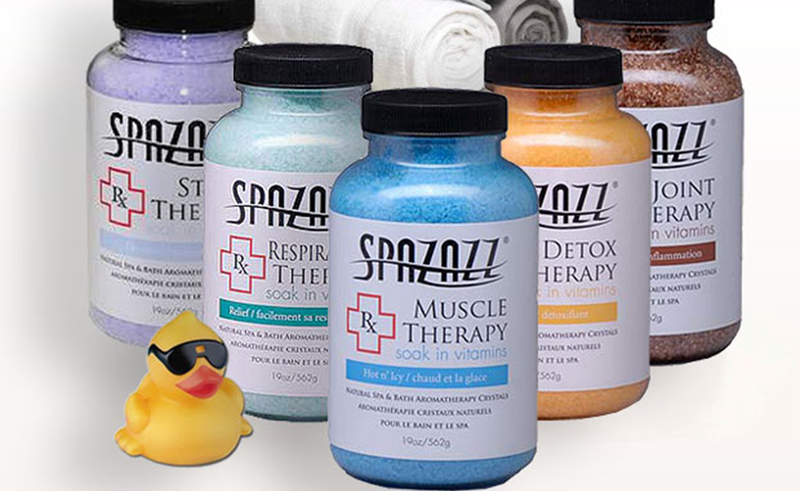 Don't be satisfied with a spa that's not in full working order! We can also provide maintenance for your newly purchased products. Contact us for any and all of your spa, hot tub and sauna maintenance needs. Dealing With Hot Tub Motor Problems? 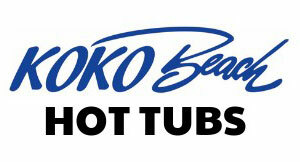 Trust the professionals at Koko Beach Hot Tubs to repair faulty hot tub pumps and motors.